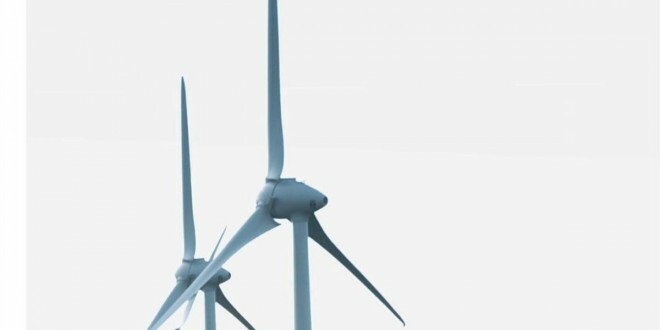 CLARE County Council has granted an extension of planning permission for the construction of a windfarm with 11 turbines, access roads, cabling and a substation compound at Glenmore, Bollynamweel, Sorrel island in West Clare. The planning report stated the development had been delayed, due to circumstances beyond the control of the applicant, Clare Winds Ltd. The report says, “A cover letter, as submitted by McCarthy Keville O’Sullivan Planning Consultants, states that further works at this site have been restricted due to the delay in the required improvements to the local transmission networks, including the extension of the Eirgrid Booltiagh Substation, which has a scheduled completion of 2016. Planning permission has been extended until June 26, 2017.